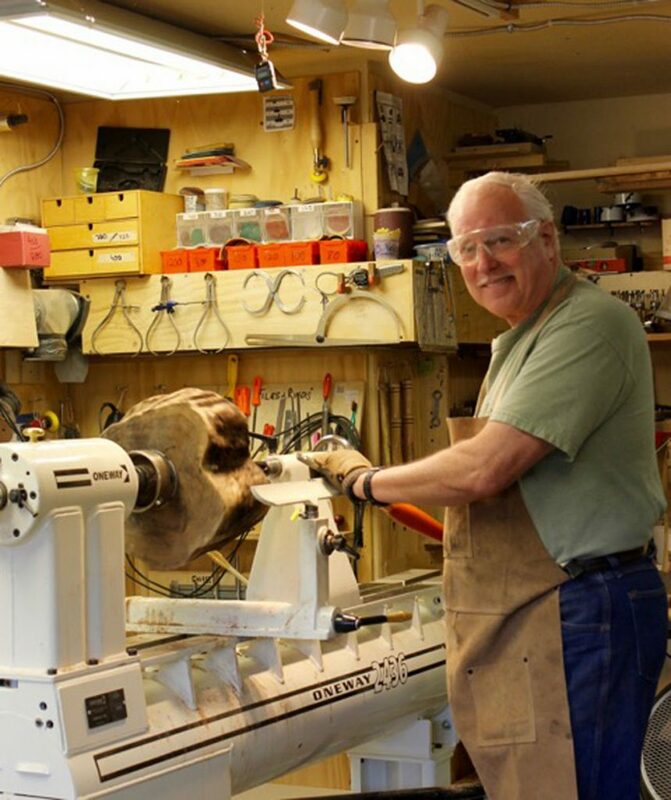 A Dallas native son… Ted has been working in wood for as long as he can remember. 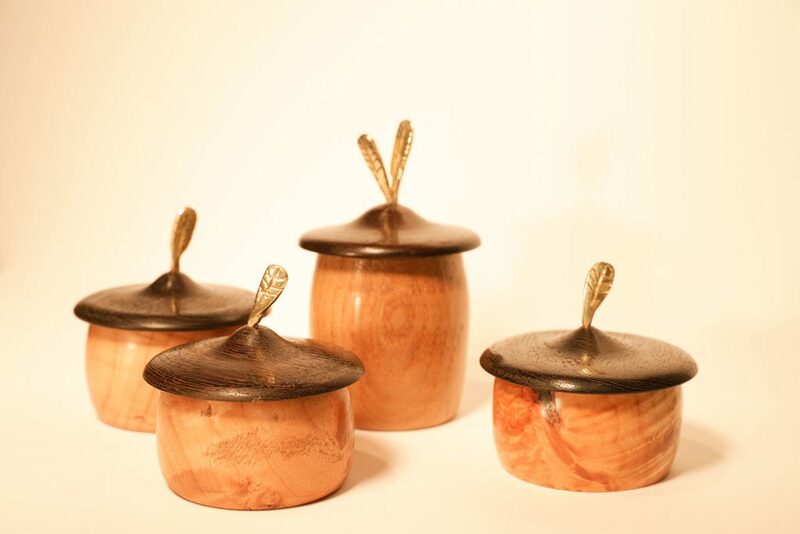 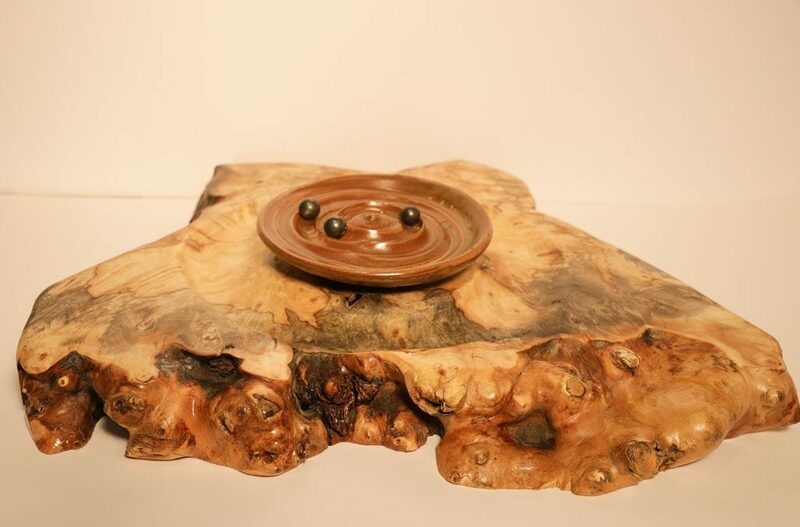 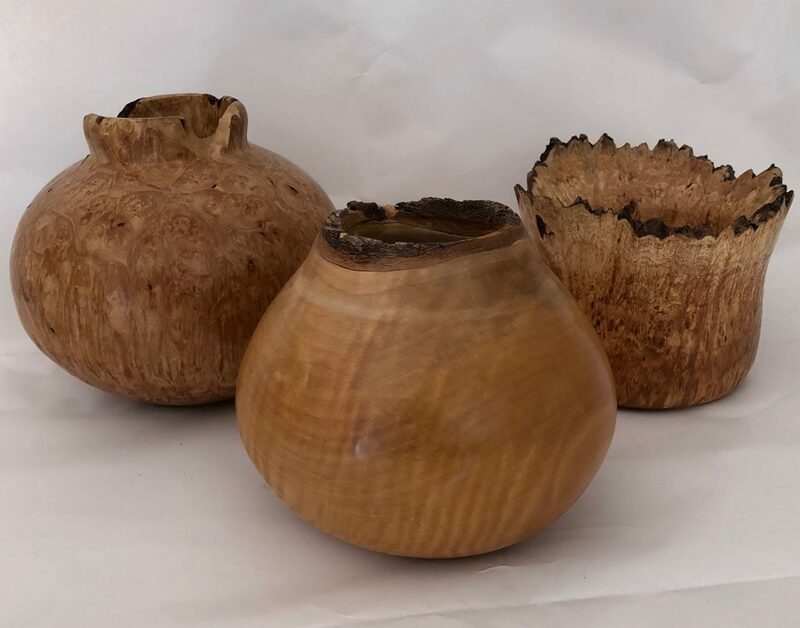 Ted notes that “…woodturning, in contrast to many arts, is essentially a subtractive process. 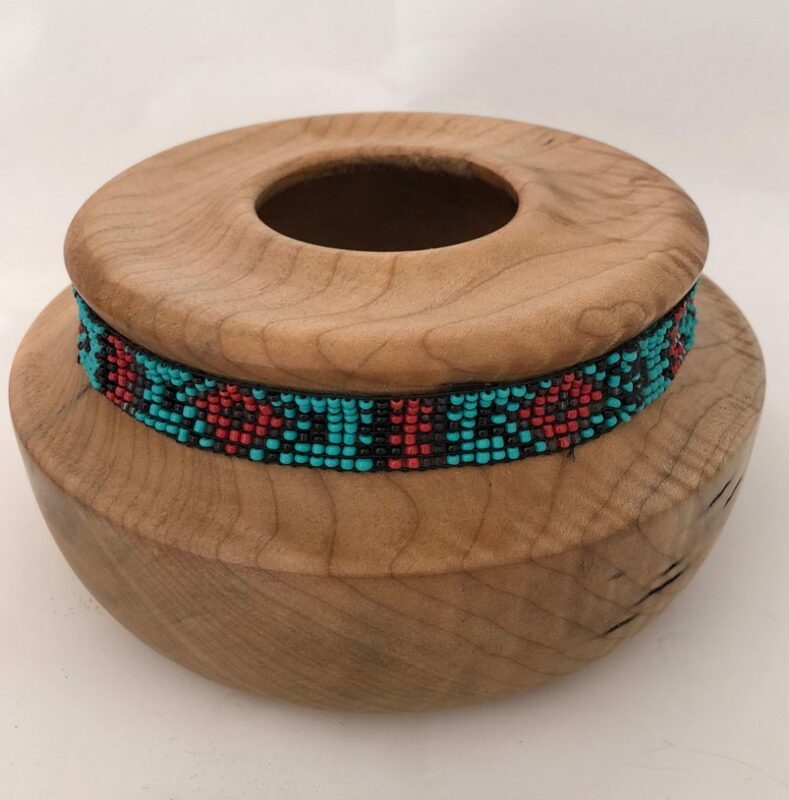 We carefully turn away material until a pleasing form emerges; sometimes forms call for an inlay.” Ted is currently inlaying with brass, copper, turquoise, and a variety of semi-precious stones. 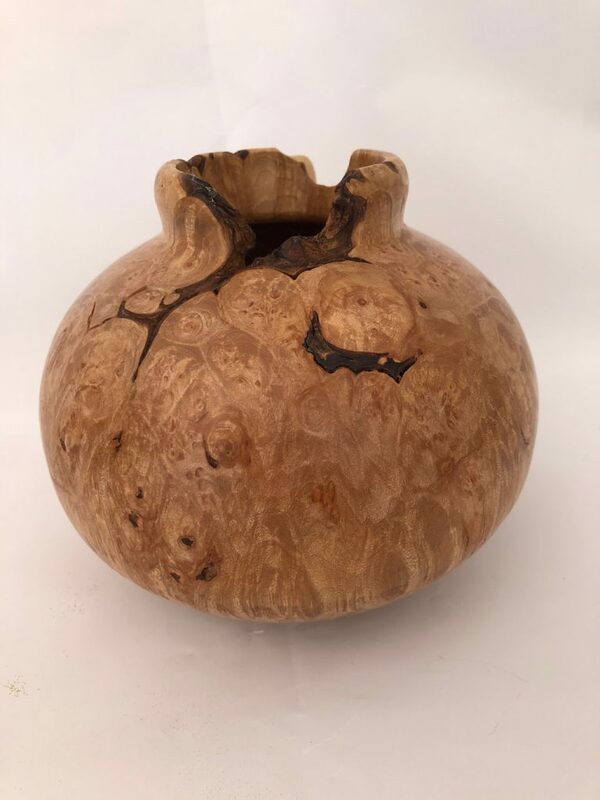 Ted works in a variety of woods: Mesquite, Curly Maple, Ambrosia burl, and Texas Pecan and Elm…often with lumber saved from windstorms and unbridled urbanization. 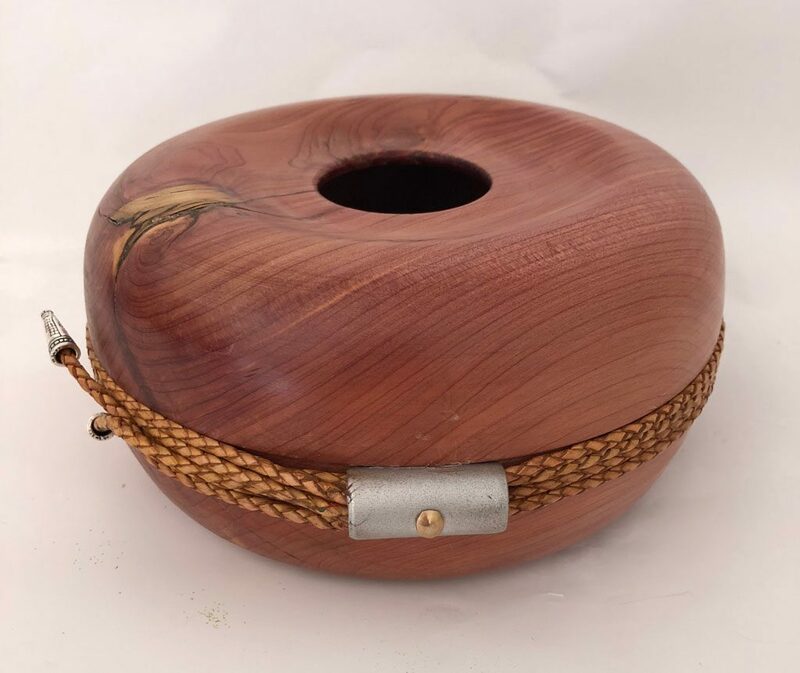 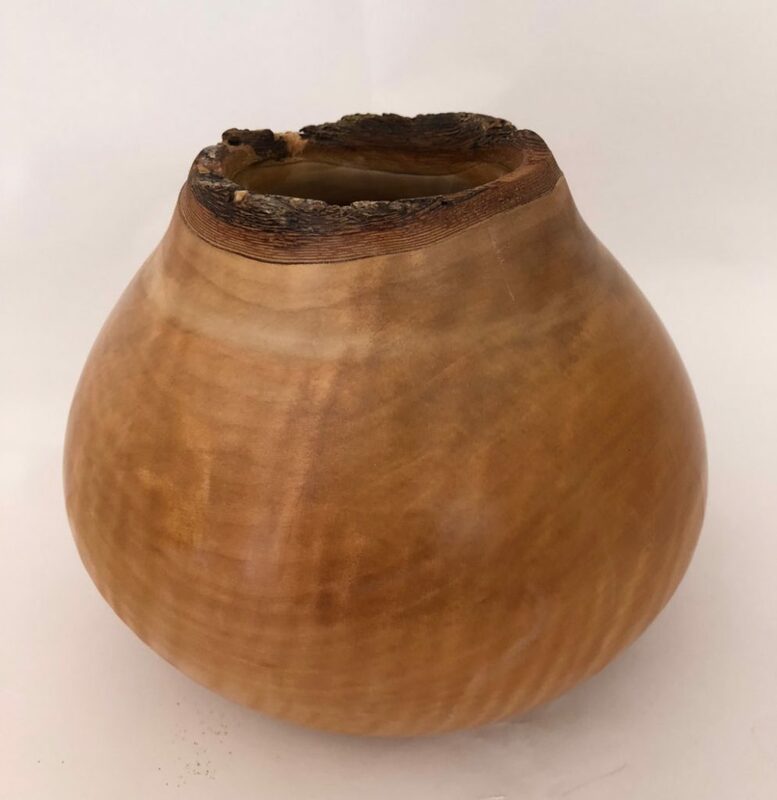 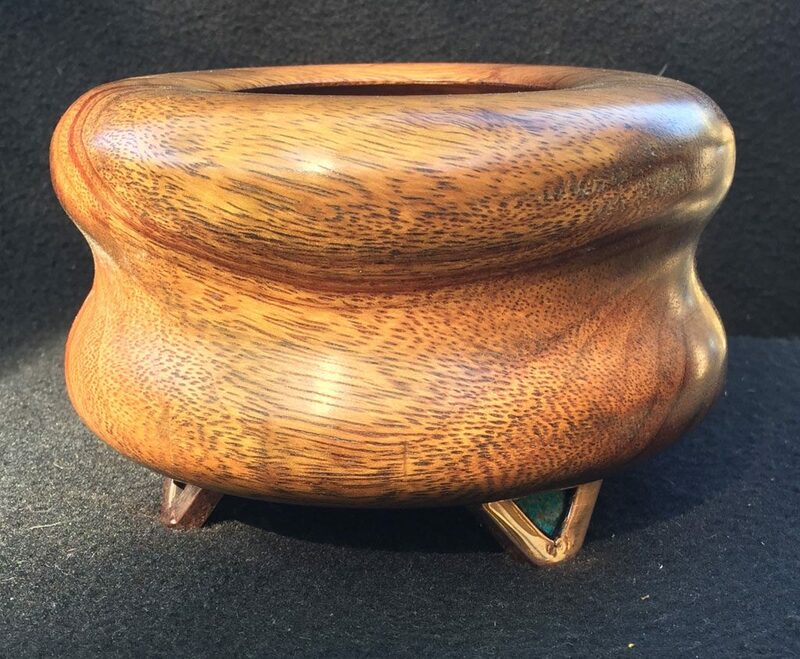 Woodturning can also promote good mental hygiene: one must really be in the moment to safely use industrial machines with variable products of nature.